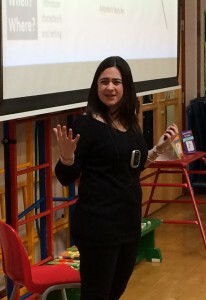 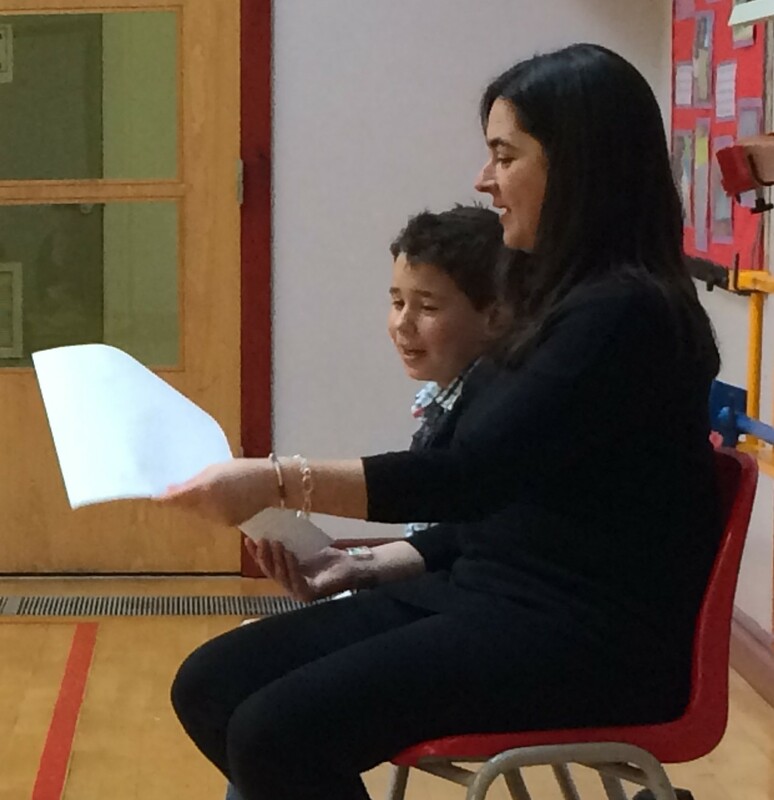 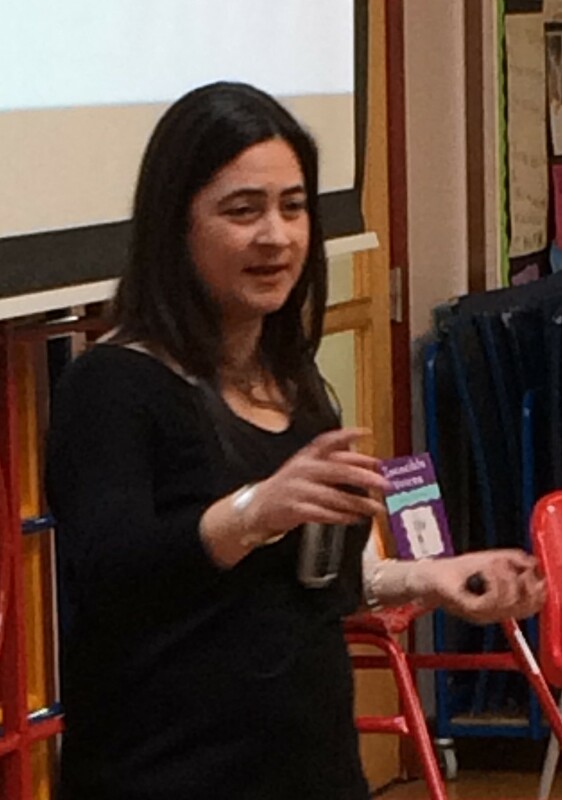 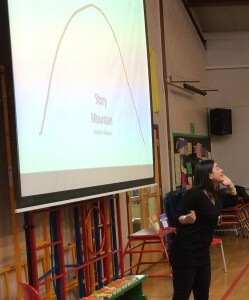 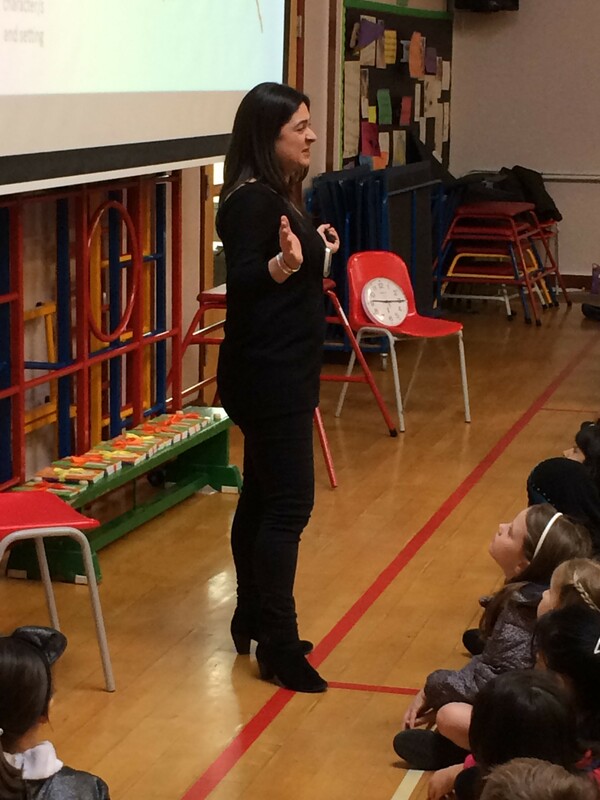 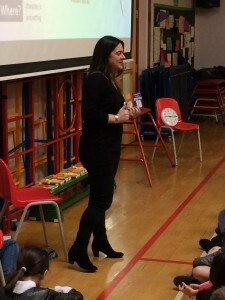 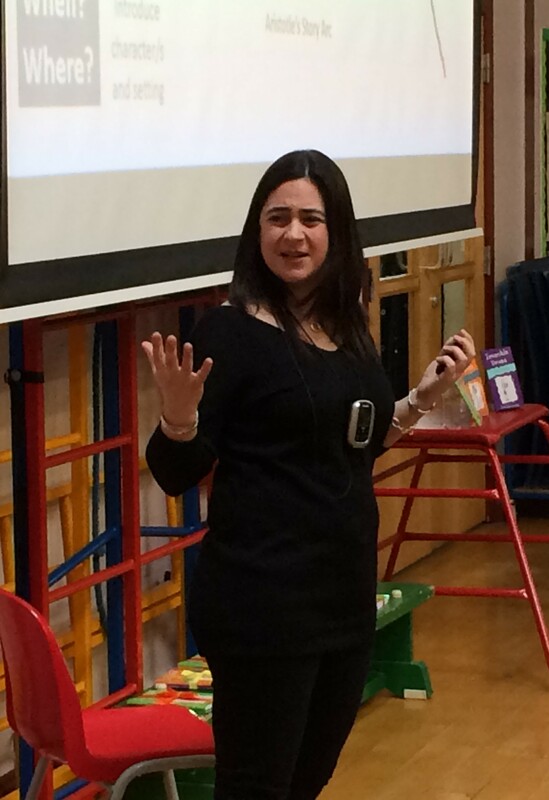 I presented two assemblies with follow up creative writing workshops for the children in Year Four. 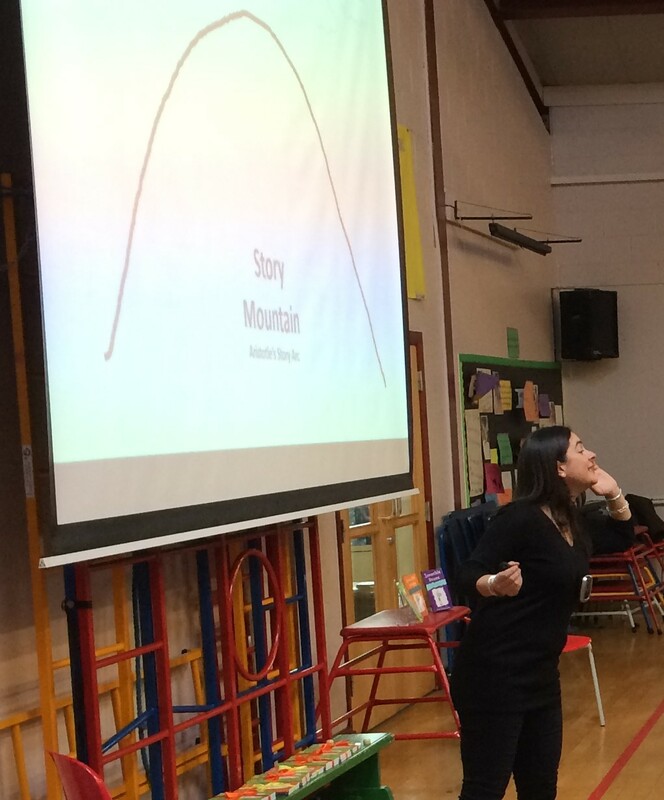 Everyone was extremely positive and enthusiastic and bursting with creative ideas and keen questions. 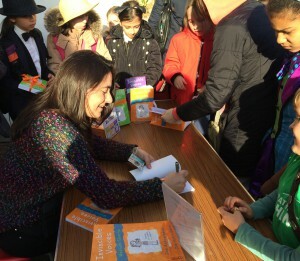 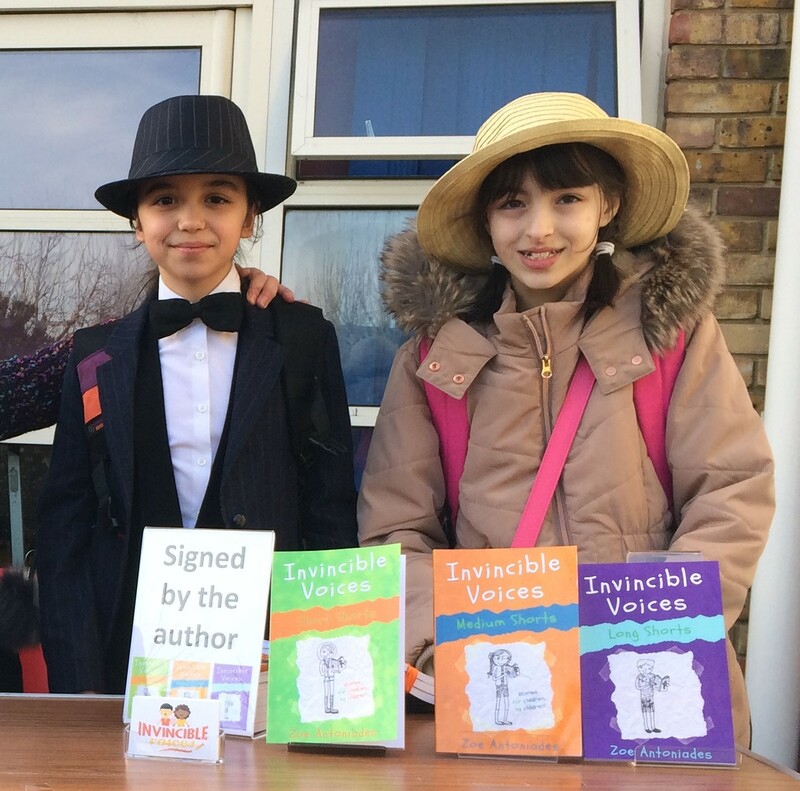 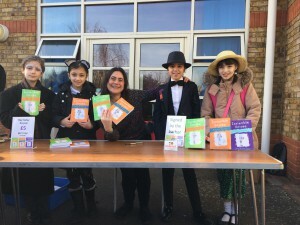 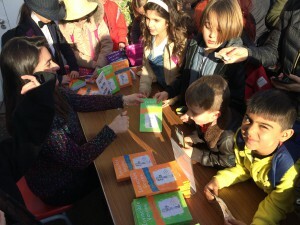 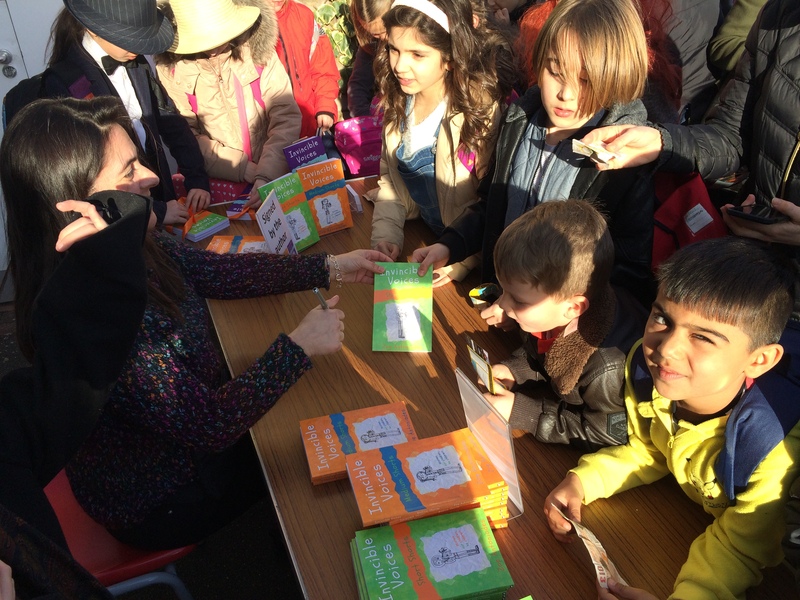 The day ended with a book signing in the sunshine – it was so rewarding to see the children’s smiling faces as they took their books home to enjoy. The books are officially published on April 28th but are currently available either from the publisher’s online bookshop Troubadour or you can purchase a signed copy from me directly. 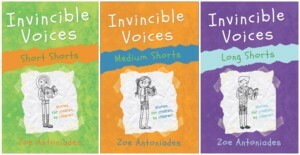 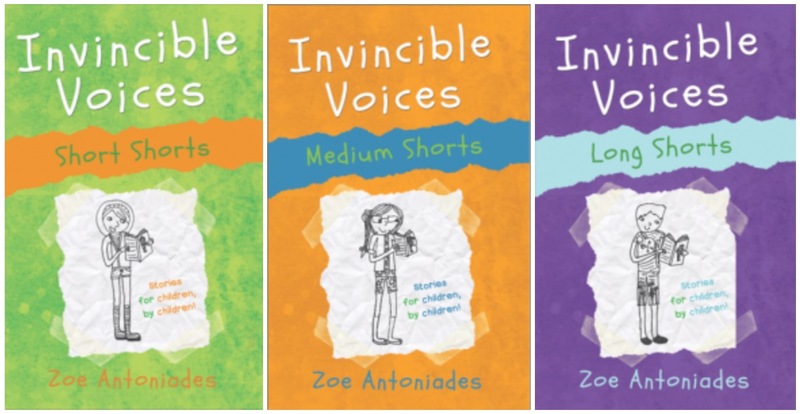 Please email me at zoe@zoeantoniades.com if you would like to place an order.